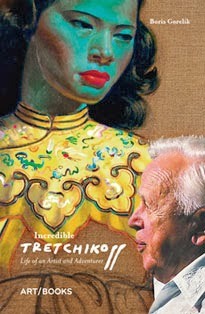 My book Incredible Tretchikoff is available for pre-order at Amazon.co.uk! Note to readers in South Africa: Tafelberg is bringing out the local edition two months earlier. For you, there's no need to order it from overseas. But I'd appreciate it if you could share the news with your friends and family in Britain. 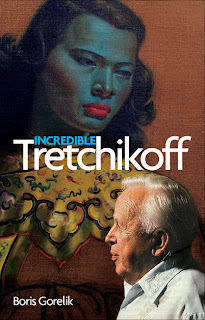 You can read more about Incredible Tretchikoff on my British publisher's website.